My daughter recently went on to deliver a baby boy but she did suffer from a lot of back pain during pregnancy. She did go on to have a C section delivery and the reason which was conferred by the doctor was the baby seemed to be in a sunny side up baby. You would have heard of breech birth, but the sunny side up position seems to be the most common one for the baby. As you be in a family way, you get a list of do’s and don’ts from your health physicians. 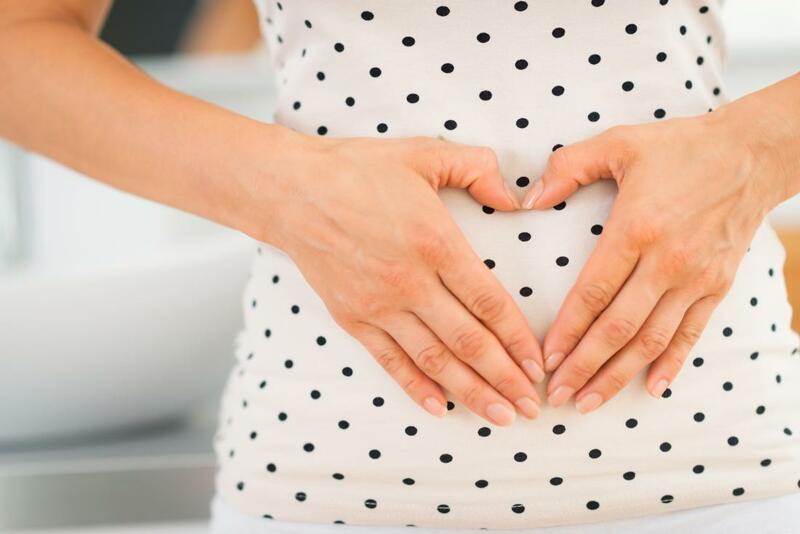 Alongside of having healthy diet and right medications, your healthcare practitioner also suggests you some exercises which are essential at the time of pregnancy. Can a pregnant woman do any exercise or there are some special exercises designed for pregnant women? As you are carrying a baby in your womb, you need to take care when you move or stretch your body. 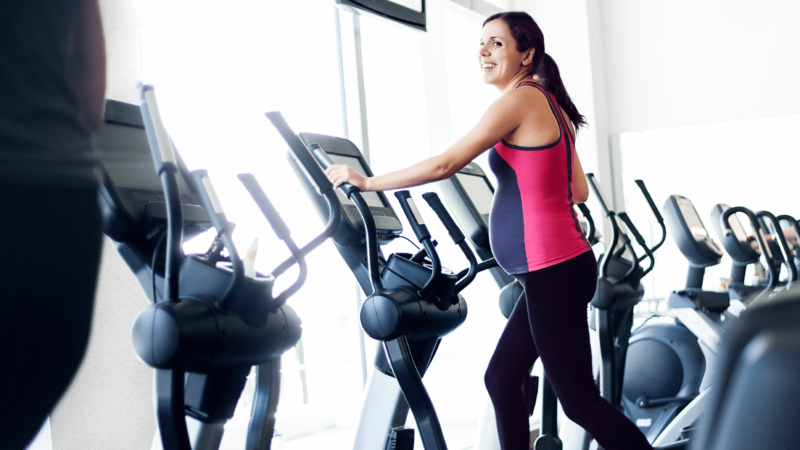 Which exercises are apt during pregnancy? Why it is necessary to do exercises when you are pregnant? Read through the next lines to know the answers.